I love me some competitive gaming. Sure, it might not be seen as a legit sport, but I’d gladly spend a whole weekend watching an eSport, rather than other people kicking or throwing a ball around. Does that make me a bad person? I hope not. I just prefer watching people play the same game I do, only they do it a million times better. 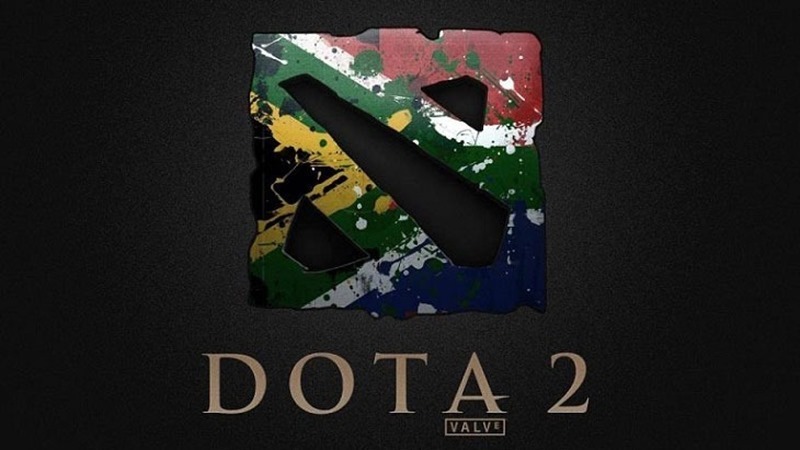 We’ve taken arguably South Africa’s strongest Dota 2 team and organised for them to play against the Egyptian team in Dota 2. It must be said that this is not the “official’ South African team. Rather, it is what we feel is the strongest team that South Africa has to offer. The team in question is Bravado Emotion. They have proven themselves to be quite the force to be reckoned with this year. They were unbeaten in DGL this season, only losing a match thanks to a forfeit that happened due to a scheduling issue. They also won the Bravado Brawl, a tournament which took the top 4 teams from both South Africa and the United Kingdom and put them up against each other. Bravado Emotion were knocked down to the losers bracket early on, yet they remained composed and went on to beat all 4 of the UK teams as well as win the tournament. The exhibition match will take place today (13 September) and kick off at 5pm our time. 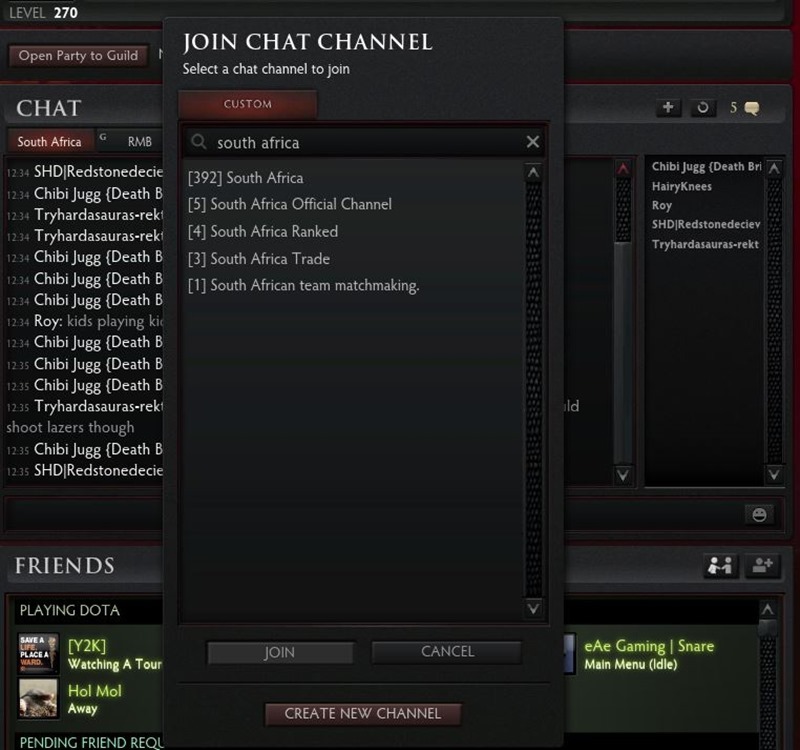 It will be a best of 3, and will be shoutcasted by Ben ‘Noxville’ Steenhuisen as well as Martin ‘XxXplic8’ Rothschild. If you have the Dota 2 client, the easiest way to folllow would be to join the South African channel and then watch the game off of Noxville or myself (HairyKnees). All you need to do is find either of our names in the right panel, left click on it, then click watch game. Alternately, drop me a comment below and I will find you on Steam. I hope to see some really good Dota 2 this weekend. If you have the time, be sure to tune in and check it out!